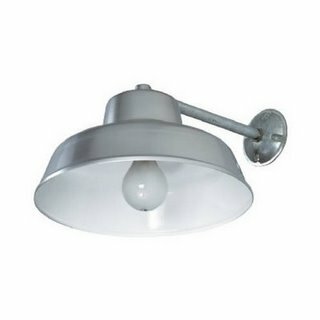 I would like to replace the current light fixture to something a bit more substantial. I really like the first, but the second is much cheaper. This is not they exact one I was thinking of, but close. 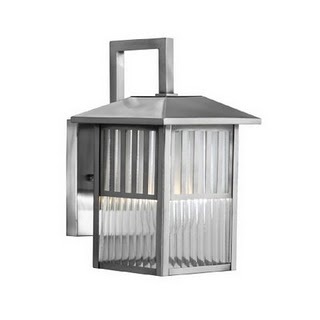 I've seen it in Lowe's, but I could not find it online. I would love two chaise lounges. This is the best price I've seen, but it will add up since I do want two. I may have to go a cheaper route though. I will have to see. 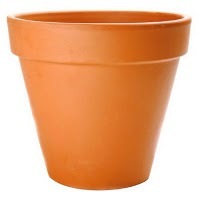 I want to purchase a bunch of terracotta pots in various sizes to frame out the patio area. I then will plant them with flowers, strawberries, and a few herbs. 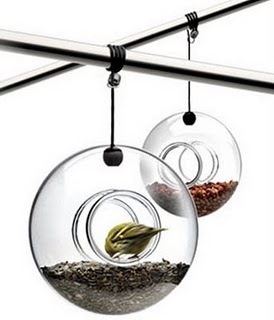 I would also love to add a bird feeder or two. The kiddos love to watch the birds that stop to visit in the yard and I know would be smitten with the idea of the birds actually visiting for awhile. 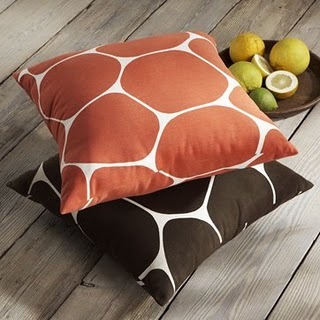 To top it all off a few throw pillows will add the coziness I am looking for. 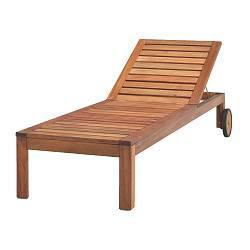 Oh, and if anyone has any cheaper ideas for the chaise lounges I would love to hear it. I hope you all had a wonderful weekend.